Cape Town - Crusaders and All Black No 10 Dan Carter has returned home from South Africa on paternity leave to await the birth of his second child, the Stuff.co.nz website reports. 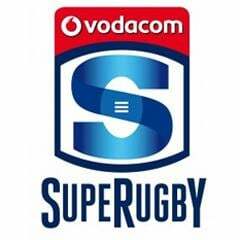 This means Carter will miss the Crusaders’ Super Rugby clash against the Sharks in Durban this Saturday (15:00 kick-off). 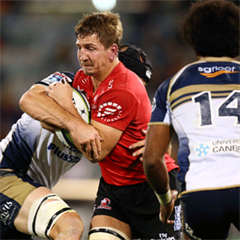 Carter started at flyhalf in last weekend's 31-19 loss to the Bulls in Pretoria. He has been replaced in the Crusaders' travelling squad by 19-year-old midfielder, Nathanial Apa.